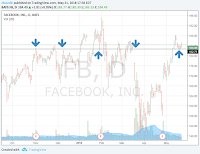 Facebook news has quieted down which has let the stock rise secretly passed a key level. Earnings upside from here can help this stock finally break out to new highs once again. We pointed out on April 25th that the last earnings reaction could lead to upside follow through. Facebook's stock has responded with that upside follow through. As we show in the chart below 183 was a key level that saw breakouts and breakdowns for Facebook stock. Passing this level and holding above it is an amazing sign that we're passed the onslaught of bad news. Chart levels matter because they are implanted in the brains of all those traders and investors over those trading days. So a breakout topside as the news quiets down is important. There it is, to the left, the key level of multiple breakouts, holds, and breakdowns. 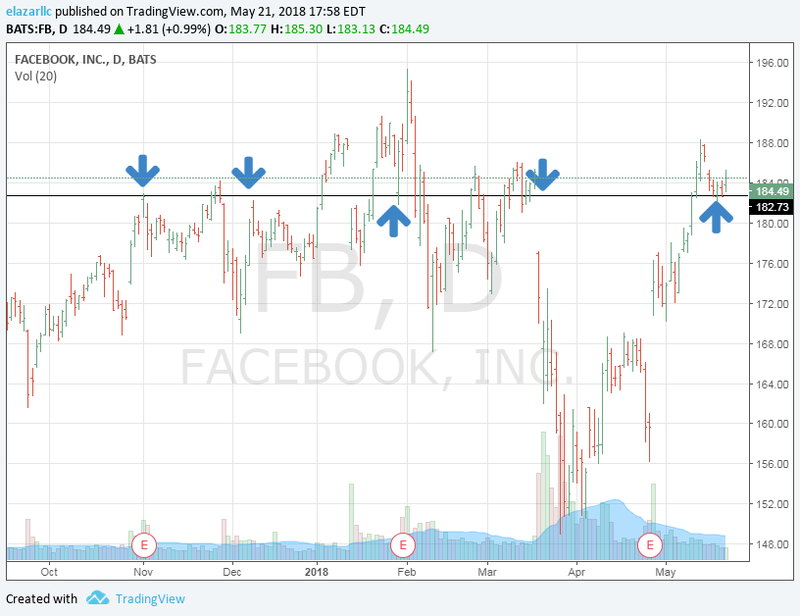 Now scan right on that chart and you see Facebook's stock has done a great job of holding that level and may be a sign of more highs to come. 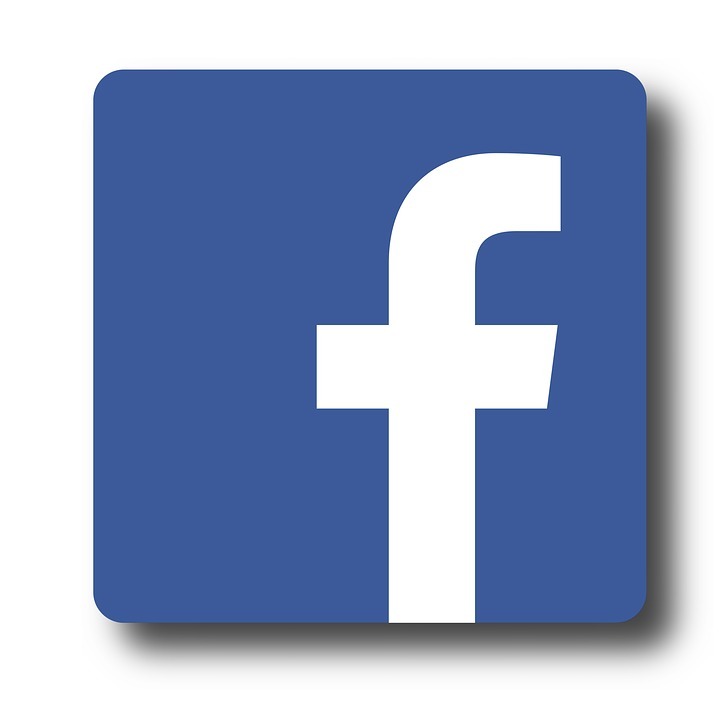 Facebook has consistently shown about 20-30ct upside versus the Street consensus each quarter. Our model shows that upside should accelerate to 25-60ct upside over the next three quarters. That's one reason we have a Buy Rating on Facebook. Earnings are what propels stocks. Facebook showing technical strength can set up a stock break out if we're right about the earnings upside to come.